Omg!!! I’m so happy for you!! RITA!!! Double finalist!!! These are words worth gold!!! Congratulations!!! I am so excited for you what an honor! Congratulations! I didn’t read the first one yet, but I did read the 2nd one & it was a truly special story. Good luck! I’ve read yours, Heidi’s, and CJ’s! Loved them all! I am so excited for you!!! I’ve read the Tule books and of course loved them!! You are so deserving of this honor!! Thank you all so much! I really appreciate it! 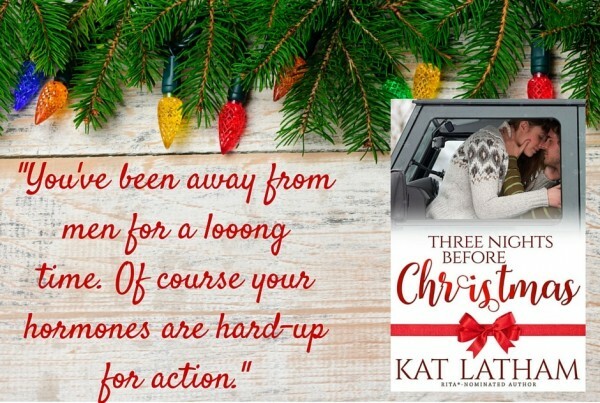 Kat recently posted..I’m a double RITA finalist! !